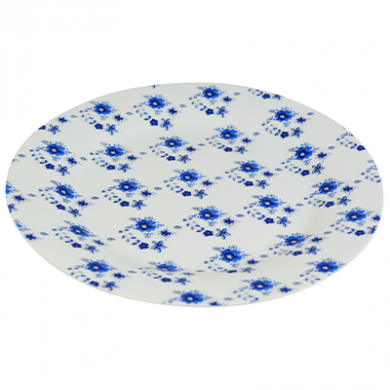 This dinner plate is made from high quality porcelain for a great look. Suitable for restaurant and cafe use as well as at home. It also fits perfectly with our Chrome Wire 24cm cake stand.